2019 has started with a bang for our GEP programme. 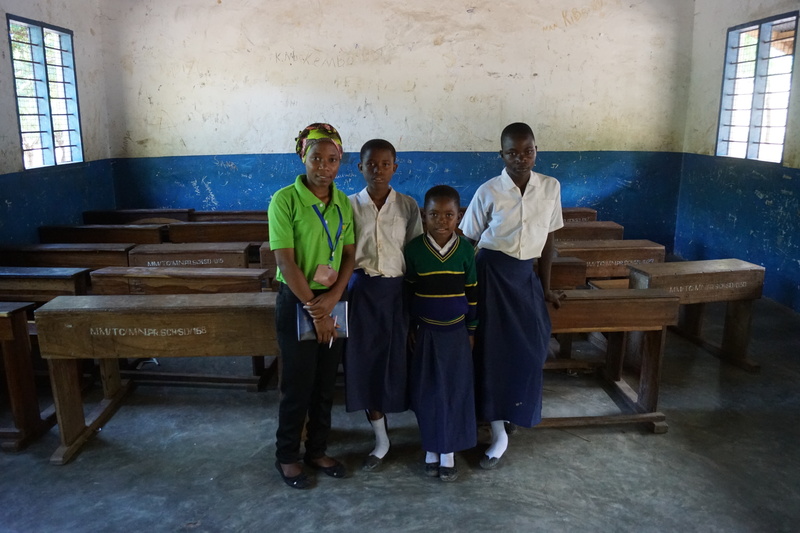 Thanks to the generosity of our sponsors, Trade Aid have now helped three young women reach secondary school! 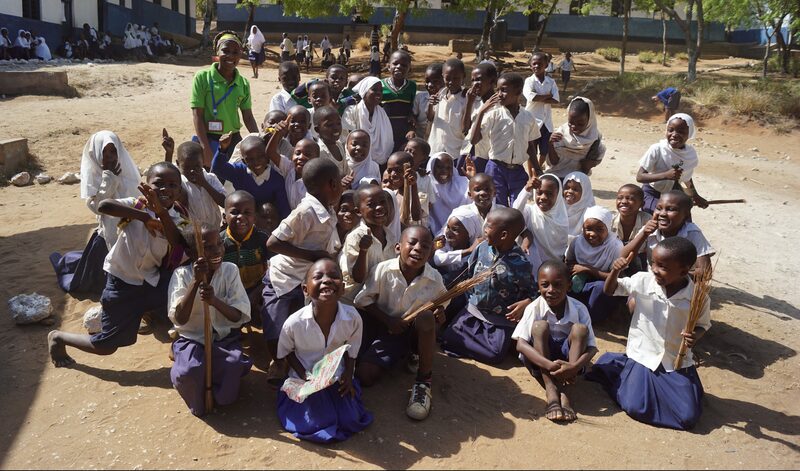 As Husna, Ajili and Ratifa begin their journey into form 1. Today we take look back at how these young women have escaped a future without an education, and all simply by covering the costs of exercise books, uniform and pens. 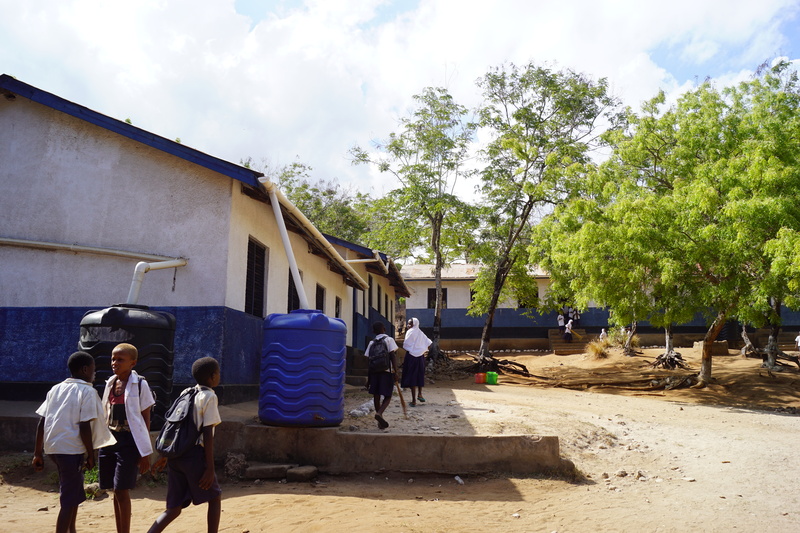 Education in Tanzania is universal, even secondary school. Yet in 2015 only 32.3% of girls completed their O-Levels. Even more staggeringly only 80% of young women went to school at all*. Instead, approximately 37% of young women were married before they were 18, which usually signals the end of education and. often, work. 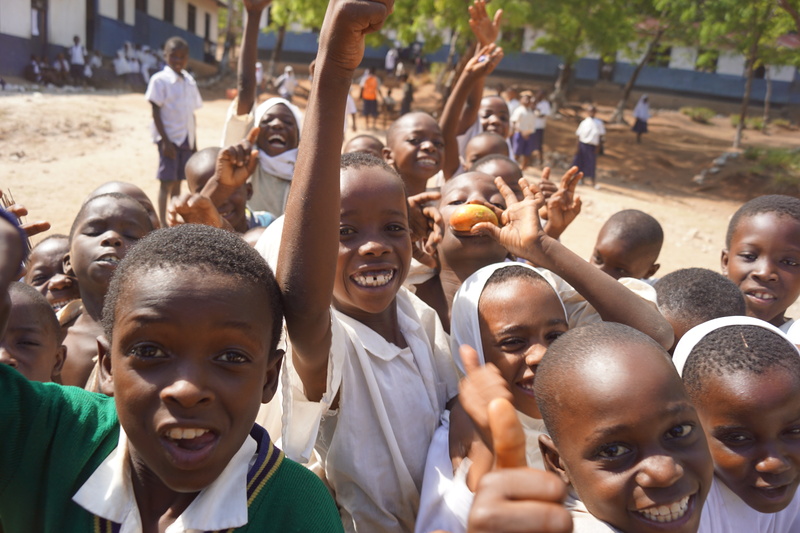 In Mikindani, the barrier to education is both cultural and financial. Although there are no charges for state education, basic costs such as uniform, books and pens are beyond the reach of many and so when given the choice they send their sons to school and leave their daughters to perform household tasks and care for other children, or marry them early so that they can be taken care of by a husband. By eliminating this barrier by funding the costs of education to some of the poorest families in Mikindani, Trade Aid seeks to change this. Culturally, it can take longer for society to change and the solution is not so simple or clear cut. Trade Aid works with parents and the local community through its training programmes and local events to educate people on the benefits of educating all their children, and especially their daughters. Tanzania is a changing nation, with subsistence farming no longer the only option. 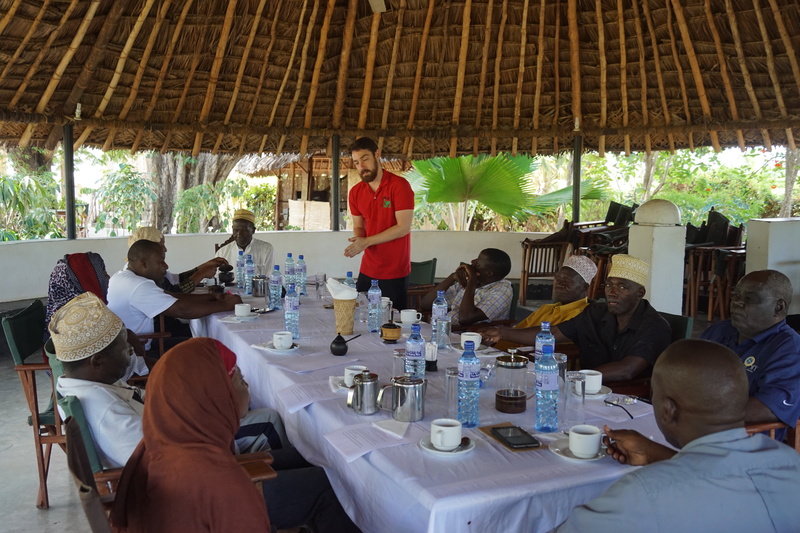 With the help of community leaders we are introducing the idea of sustainable employment to Mikindani and helping people understand the importance of investing in education for the future. Without the generosity of GEP sponsors, it is possible that Ratifa, Husna and Ajili would never have made it secondary school, or even completed primary school. To our sponsors, we’d like to say thank you, but the work is not done. 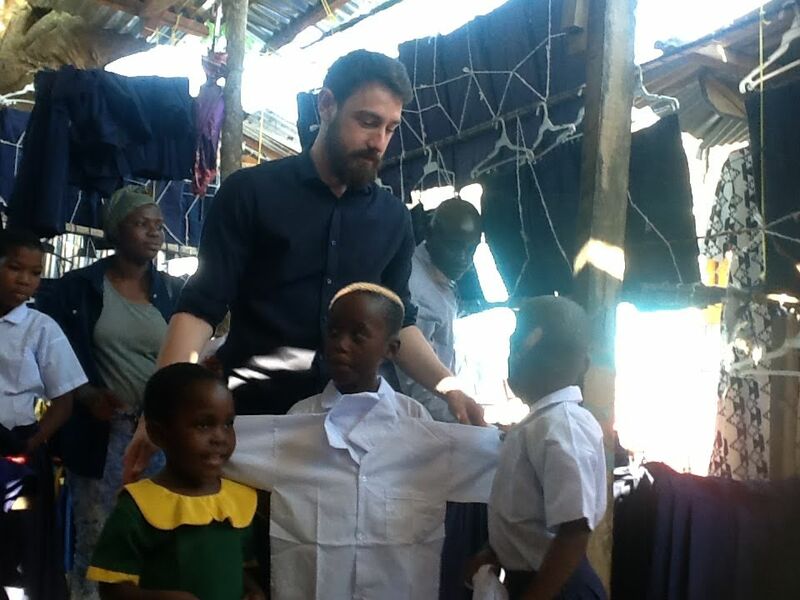 If you’re interested in making a lasting change in Mikindani through education then please contact Trade Aid on 01425 657 774 or e-mail Uk Project Manager Alex Cole on coord@tradeaiduk.org and ask about becoming a GEP sponsor.